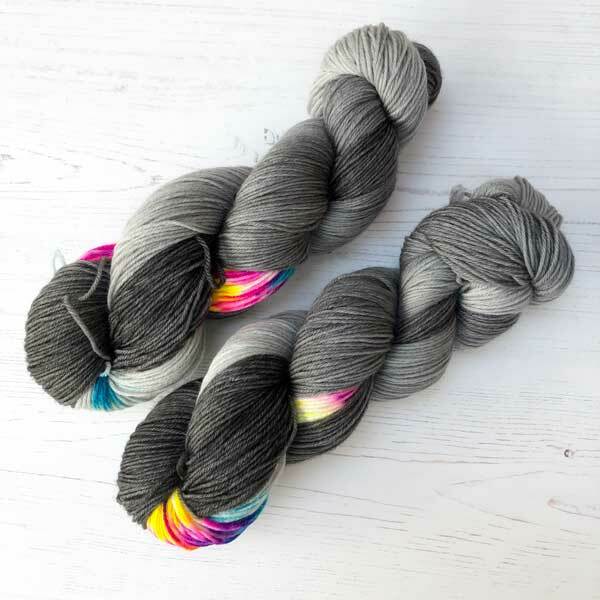 Cashino 4ply is a hand dyed sock yarn made with extra fine merino and cashmere blend with added nylon for extra strength. PLEASE NOTE THAT I HAVE COMPLETELY SOLD OUT OF THIS YARN. I will restock and re-dye but for now it is unavailable. Sorry. 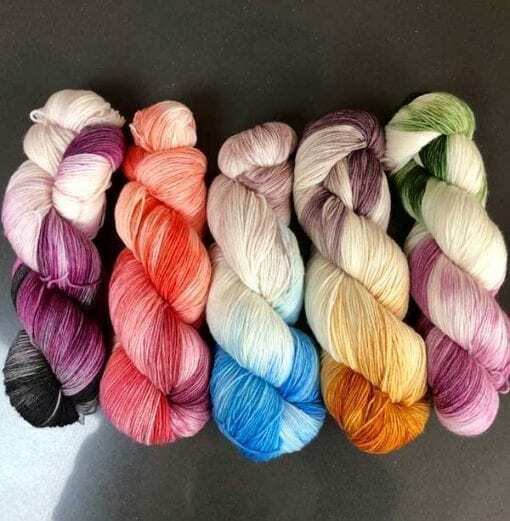 The latest in my collection of yarns is Cashino 4ply, a hand dyed sock yarn which is a blend of extra fine merino and cashmere that also comes in aran weight. I have created these ombre shades in very small batches, with more to follow soon. 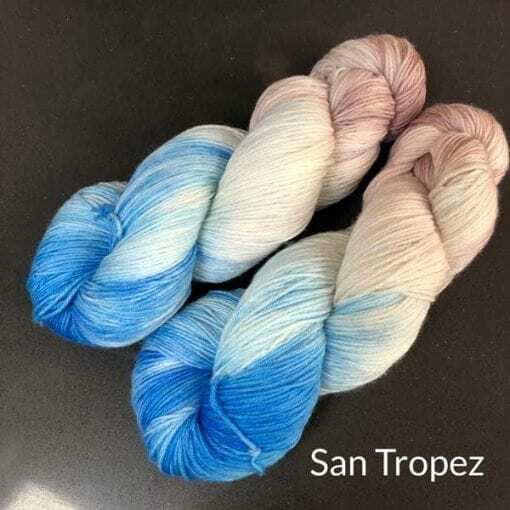 If you want a larger quantity just let me know and I will happily dye to order for you. 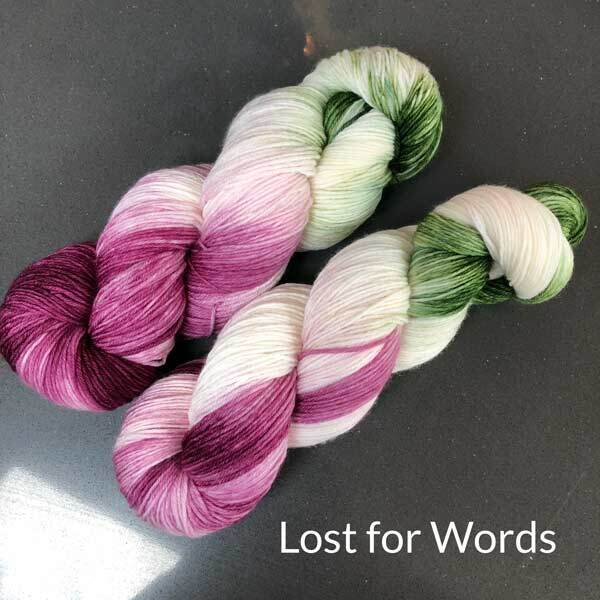 Thinking up names for all of my colourways never seems to do them justice, so all colours are named after tracks from my favourite band of all time… Pink Floyd. 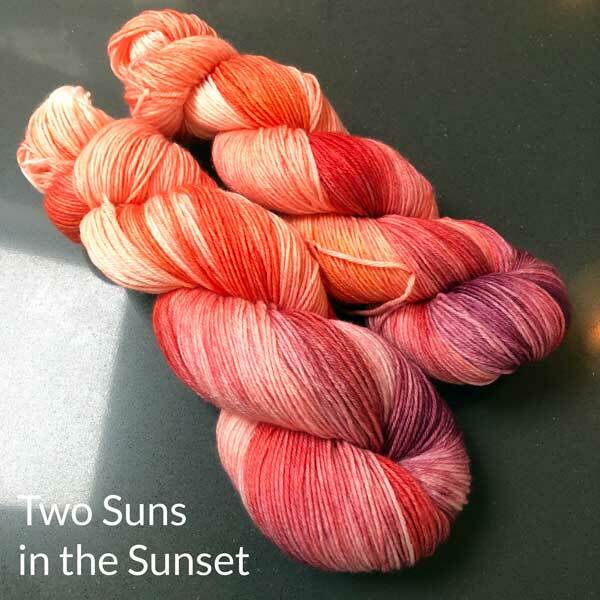 Because of the nature of hand-dyed yarn – no two skeins are ever the same, and even skeins in the same batch can look markedly different. 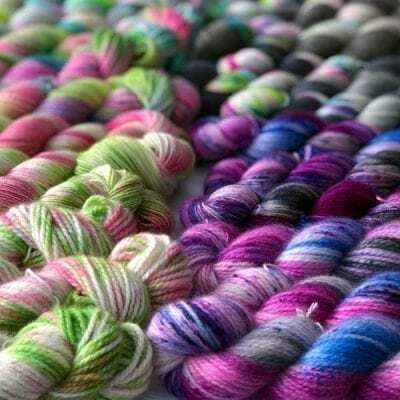 If colour consistency is important then we suggest working with 2 skeins at once and working 2 rows of each. 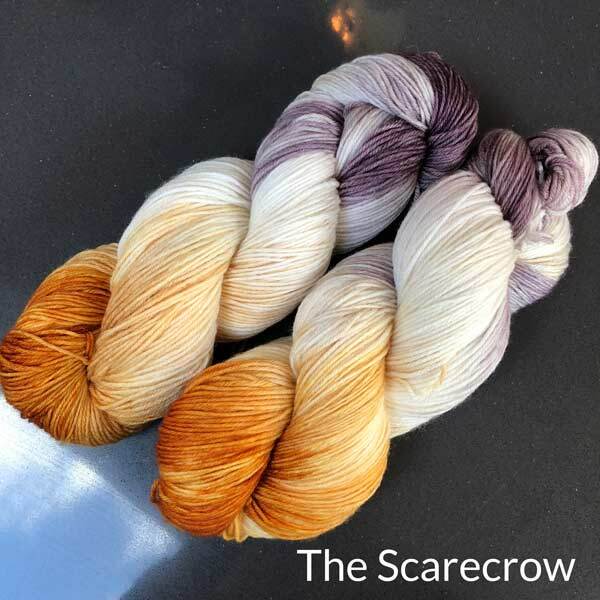 Due to the process of hand-dyeing yarn, some residual dye may remain. This is perfectly normal and mostly effects blues and red dyes due to their manufacturing process. I do however suggest washing all garments before they are worn to prevent colour transference. In the case of particularly bright colours, soaking the finished item in a salt and vinegar solution will help fix colours prior to washing. For more information you can see our blog post. I really am lost for words. Very happy customer. Thank you. 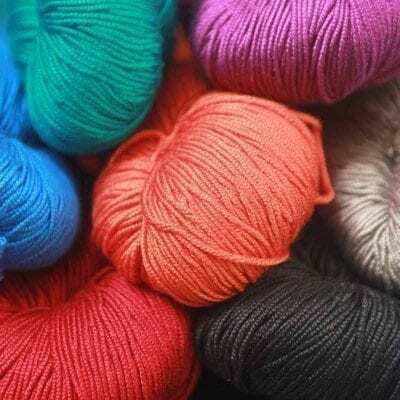 Very soft, luxurious yarn. I am knitting a triangular shawl using just a garter stitch. The colour is so lovely , I think less complicated pattern will show it off better. I wrote about this in the previous quote – didn’t realise it was in two parts.